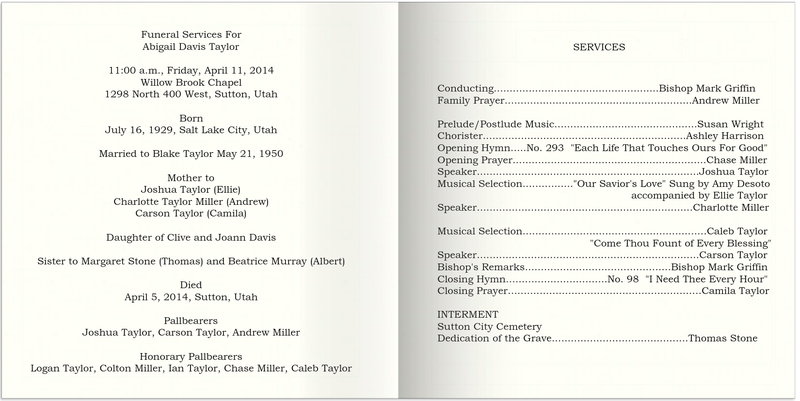 Hess Transcriptions also provides transcripts of family history interviews and funerals. 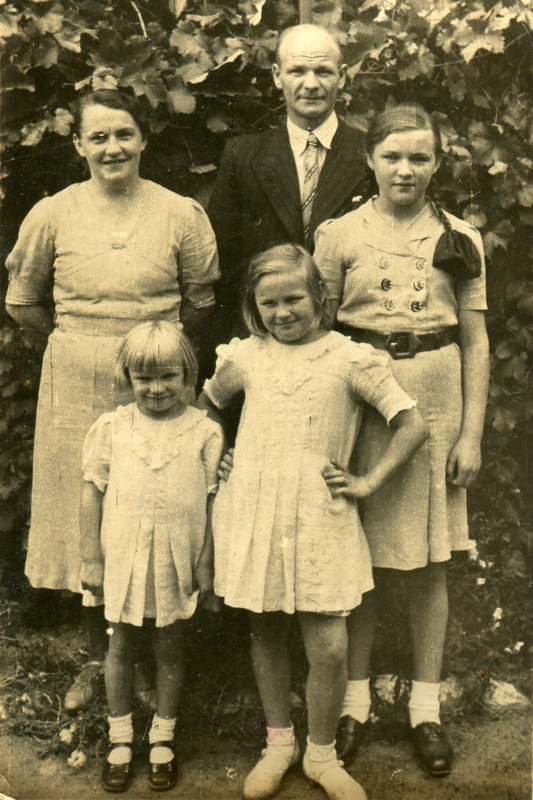 Hess Transcriptions also provides transcripts of family history interviews and funerals. Preserve the memories, share the joy! 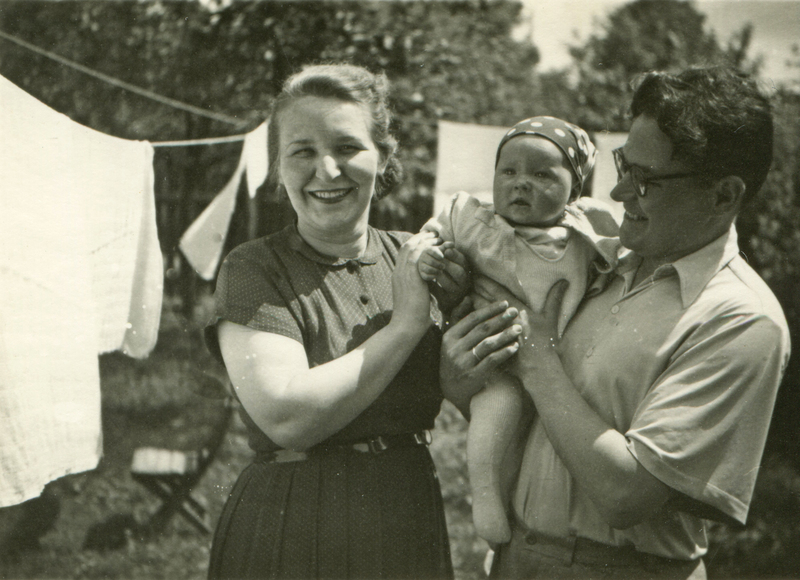 Do you have any old audio recordings of a grandparent or parent you’d like to add to your family history? Or maybe you want to record your own life story to preserve? Send your audio to Hess Transcriptions and turn your recordings into a Word document that can be shared with others. Makes a great anniversary or birthday gift. Funeral services are a time when great stories and precious memories are shared. Now you can capture those memories in a format you can read and share with others. Great for uploading to family history websites to share with others.